Berlin-based, Rocket Internet-backed online furniture retailer Home24 has raised €20 million (about $22.7 million) and reinforced its management team to get to profitability and to try and take on IKEA in Europe (via Reuters). The fresh capital comes from both existing and new investors, the company said in a statement. 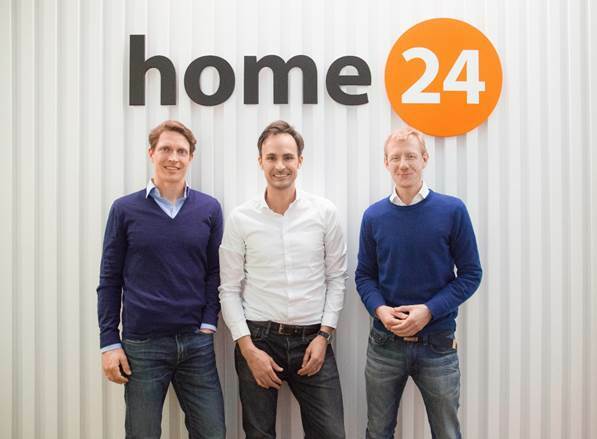 Christoph Cordes and Marc Appelhoff, respectively the CEO and founder of ‘Fashion for Home’, a German rival that Home24 acquired last year, will help lead the loss-making Berlin startup along with its founder, Philipp Kreibohm (all three are pictured above from left to right). Current CEO Domenico Cipolla will step down from the management team in May and pursue new challenges, Home24 said. Sign up for Funding Daily: Get the latest funding news in your inbox every weekday. 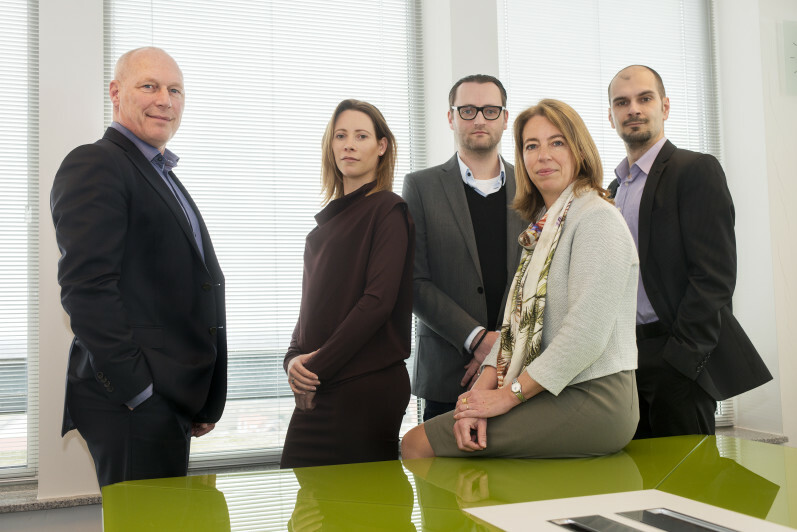 DNA analytics startup Bluebee has closed a Series A funding round of €10 million (about $11.4 million) from investors Capricorn ICT Arkiv, Korys, and Biover II. Prior backer Buysse & Partners also participated in the round. The Dutch company specialises in genomic analysis and provide cloud-based performance solutions to researchers, labs, and diagnostic companies. According to the startup, the new funds will be used to further develop its platform. “This funding will significantly boost our capacity to support our growth,” said Bluebee CEO Hans Cobben, adding that the startup has seen rapid growth in its customer base since 2014. Bluebee has also appointed Annie Vereecken, founder of AML-Labo Riatol labs and head of Biover II who has invested in this round, to its board of advisors.